These days at the Hilton Hotel in Prague, there are many who have participated in PROPoker EPT to the various sessions, but only 8 are those who have qualified for the final table.La rivality between players is fiercer than ever , also because the day when one of them will take home the title and prize money of around € 775,000 is approaching. In the first place we find Martin Finger, followed by Nicolas Levi, who surely most poker fansknow. 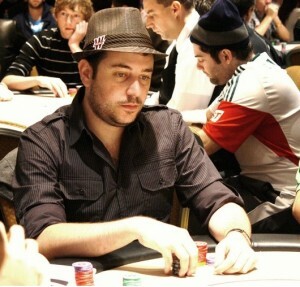 Levi is famous for having scored 5 victories during the WSOP and have obtained goodpositions in the standings during the EPT, according to some PRO disqualified, Levi isone of the possible candidates for the title of champion of the 2011 EPT Prague.Speaking of players disqualified, are among the many Chris Moorman and MikeMcDonald who have not digested much defeat.